For those who think of G & S via THE MIKADO, H.M.S. PINAFORE and THE YEOMEN OF THE GUARD . . . think again! You will find here a vast array of G & S operas – all waiting to entertain and delight you! 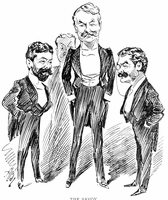 “In 1875, producer Richard D'Oyly Carte reunited Gilbert and Sullivan to create a one-act piece, TRIAL BY JURY, which became a surprise hit. 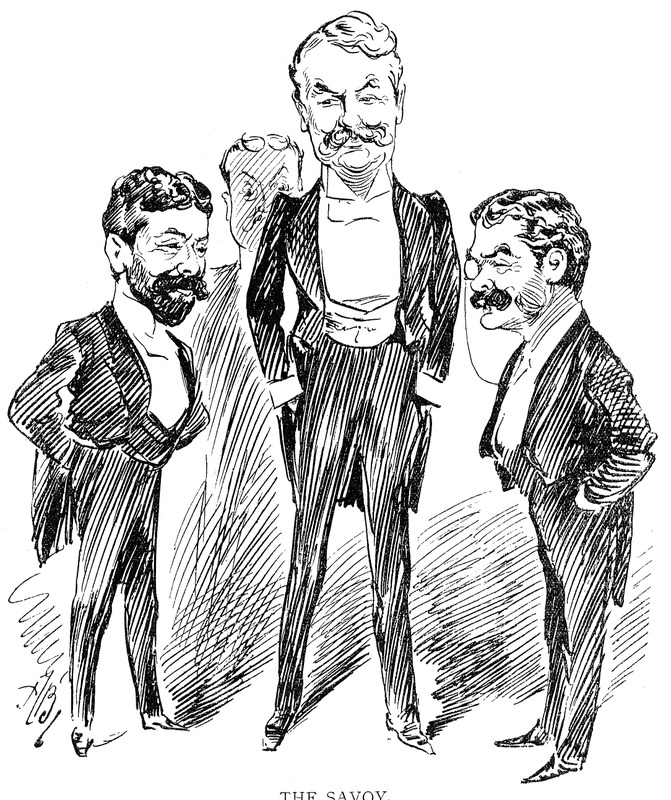 Their 1878 opera H.M.S. PINAFORE became an international sensation, as did THE PIRATES OF PENZANCE (1879) and PATIENCE (1881).